What’s the first thing you think of when you think about Toronto? Maybe it’s the CN Tower or Drake. Perhaps it’s the Maple Leafs ice hockey team, or St. Lawrence Market, one of the world’s largest food markets. What may not immediately spring to mind, however, is Toronto’s growing reputation as a leading global tech hub. Here at Collision HQ, we’re pretty excited to host Collision in Toronto for the first time in May this year. Here are just a few of the reasons we think Toronto is the place to keep an eye on for growth in tech. In September 2018, Uber announced plans to open a new engineering hub in Toronto. Uber weren’t the only ones to announce a major investment in Canada’s biggest city in recent months — Microsoft revealed they were planning to ramp up their presence in the region, pledging to bring 500 new jobs to central Toronto by 2022, alongside their headquarters in nearby Mississauga. Google also unveiled ambitious plans to create a “digital city, built from the internet up” along Toronto’s Eastern waterfront. In addition to these new headquarters announced in 2018, Toronto is already home to Facebook, IBM, Cisco, Twitter and Amazon. When it comes to Toronto’s tech talent, the numbers speak for themselves. Toronto is the third-largest tech sector in North America, and home to over 18,000 tech companies, with over 400,000 people working in the local tech industry. 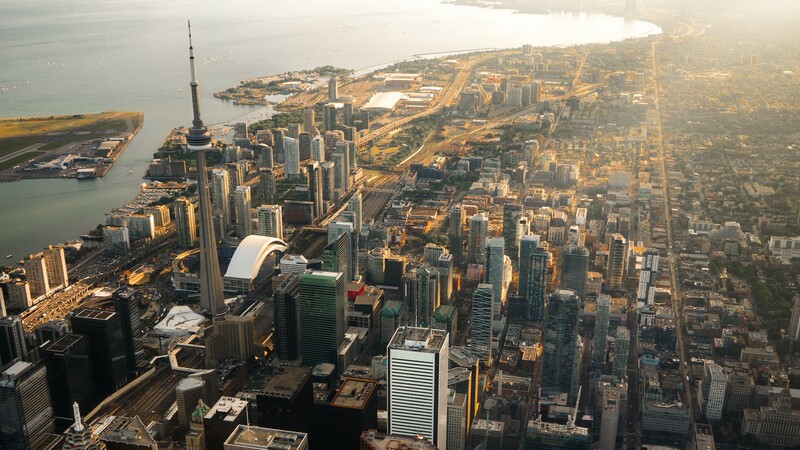 While the considerable number of Torontonians currently working in the tech industry is giving the Bay Area a run for its’ money, where Toronto really shines is in its potential to grow the local tech workforce. With ten world-renowned universities, one million Torontonians currently holding STEM degrees and 40,000 new STEM graduates every year, there is no shortage of up-and-coming homegrown talent. Canadian talent aside, Toronto is no stranger to attracting skilled workers from around the world. With over 51% of the city’s population foreign-born, Toronto is home to one of the most diverse populations in North America. With Canada’s Express Entry visa programme making it easy for skilled workers to immigrate, and Trump’s crackdown on the H1-B visa for workers making it increasingly difficult for foreign talent to move to the United States, Canada is fast becoming the obvious choice for migrants looking to start a career in North America. The Bay Area has its work cut out if it wants to continue to compete with Toronto’s growth as a tech ecosystem. Between 2012 and 2017, the city of Toronto created over 82,100 jobs in the tech industry, the most out of any city in North America. Toronto beat out Silicon Valley for number of jobs created by 4,270, according to the 2018 CBRE report. The growth of the region’s tech sector outpaced that of New York City and San Francisco combined in 2016. If Toronto maintains its current growth rate, it is likely that the city will overtake Silicon Valley as the city with the most technology jobs in North America within two years. The startup scene in Toronto is booming. Since 2013, VC funding and investment in startups has increased by over 150%, with over 4,100 tech startups currently active in the Greater Toronto Area. Across Canada, 2018 was a record year for investment, with VC funding reaching an all-time high at US$2.7 billion. Canada is home to Shopify, HootSuite, Wattpad, Kik, 500px, Element AI and Cloudflare, to name a small few of the unicorns and massive startup successes that have come from the Great White North. Funding and big names aside, it’s easy to see why Toronto is such a great place for startups to thrive, with 65 business incubators and accelerators across the city supporting tech, manufacturing, food production, fashion, arts and music startups. 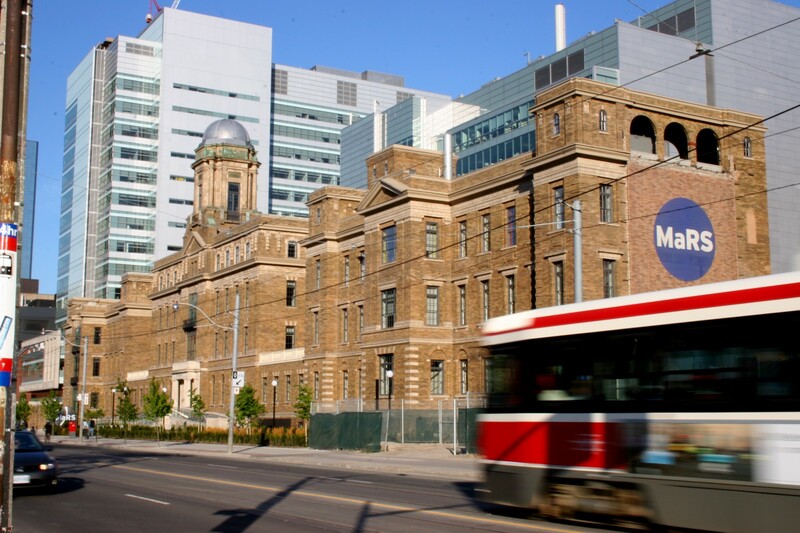 Toronto is also home to MaRS Discovery District, the world’s largest urban startup and innovation hub, occupying 1.5 million square feet in downtown Toronto. In 2017 the godfather of AI, Geoffrey Hinton, announced a partnership with the University of Toronto, Canadian banks and Google. The group’s goal was to start a new AI lab in Toronto, the Vector Institute, dedicated to supporting the development of AI talent and startups, and ultimately the commercialisation of AI ideas. The plan worked — today the Vector Institute has become a hotbed for AI talent. Canada has the highest density of AI researchers per head of population of any country in the world and is the world’s third-biggest AI talent pool overall. Is it obvious that we can’t wait to host Collision in Toronto for the first time this year? We’ve got speakers like Kara Swisher, Alex Stamos, Palmer Luckey, Linda Boff and many more to be announced joining us in our new home. 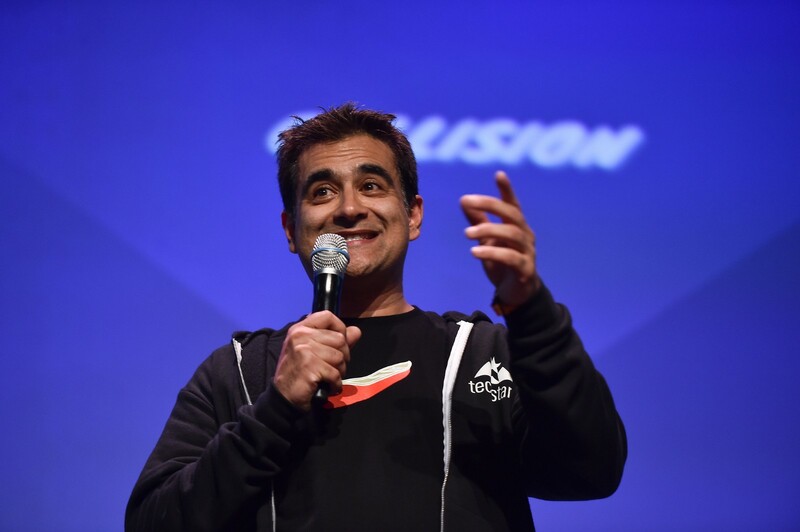 Want to hear more about who’s coming to Collision? Sign up for our newsletter here.